It’s that time of year where everything is about love, but the most important thing you can remember about love is this: Love is not outside of you. Love is within you. Love is your divine nature. It’s easy to forget that, but it’s true. 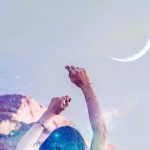 The rituals below will help you connect to the love already within you, and most importantly give it to yourself. 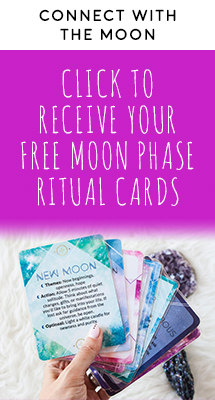 Try just one of these rituals, or try them all throughout the month. 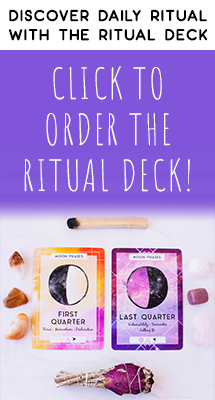 Each of these rituals will be more powerful the more you do them, so find one you like and make it part of your routine this month. Nothing gets the energy of love flowing like creativity. 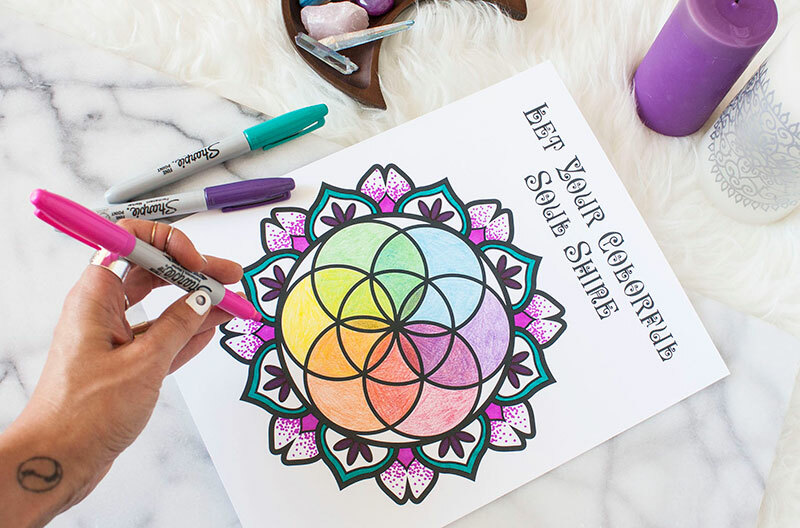 Do a coloring meditation (check out The Goddess Discovery Book for some beautiful coloring pages), make a vision board, cook a nourishing meal, write a poem, paint with watercolors, play an instrument, or create your own yoga flow. 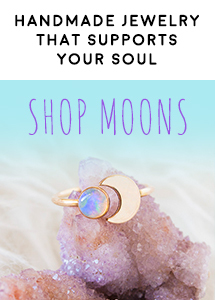 However you’d like to do it, create a sacred space and tap into your creative energy. What is holding me back from loving myself right now? What might I experience if I give myself the love I desire? How can I deepen my love for myself? Don’t know how to get started? 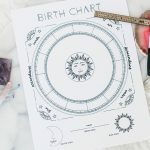 Check out this blog post, or this post for the ultimate tarot guide. What holds you back from loving yourself more? What limiting beliefs do you hold onto that keep you small? What things about yourself do you struggle to love? What parts of yourself do you hide from yourself and from the world because deep down you believe in their unworthiness? Get quiet, get your journal, and allow a stream-of-consciousness type of writing to flow until you feel like you’ve got it all out on the page. Once you’ve poured your heart out, light a single white candle and hold your paper over the flame. Allow the negative energy, limiting beliefs, and your dislike for any part of yourself to burn up with the page. Then, free-write to these questions: What do I love about myself? What is amazing about me? What am I grateful for? What parts of myself am I working on loving? 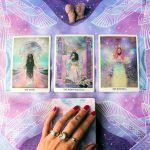 When you’re done, place this page on your altar and return to it anytime you feel those sticky, negative beliefs trying to creep back in. 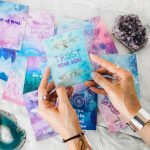 Writing your own self-love mantra is incredibly powerful because while there are many beautiful affirmations and mantras for self-love, you are unique and your journey with self-love is unique. 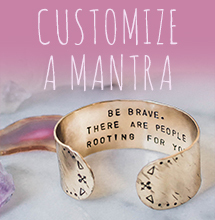 Write your own mantra that tells you exactly what you need to hear. Something kind, nonjudgmental, and compassionate that you might say to your sister or your best friend to let them know that you love them and they’re not alone. Write it on your mirror, on a piece of paper to tuck in your bag or place on your altar, or paint it in a picture (see ritual #1! ), and return to it whenever you need it. 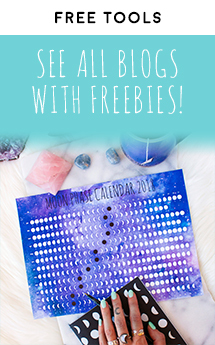 Learn more about embracing the power of mantras here. 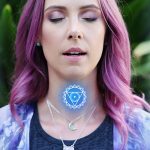 Inhale deeply into your heart chakra. Exhale out of your mouth, releasing all that doesn’t serve you. 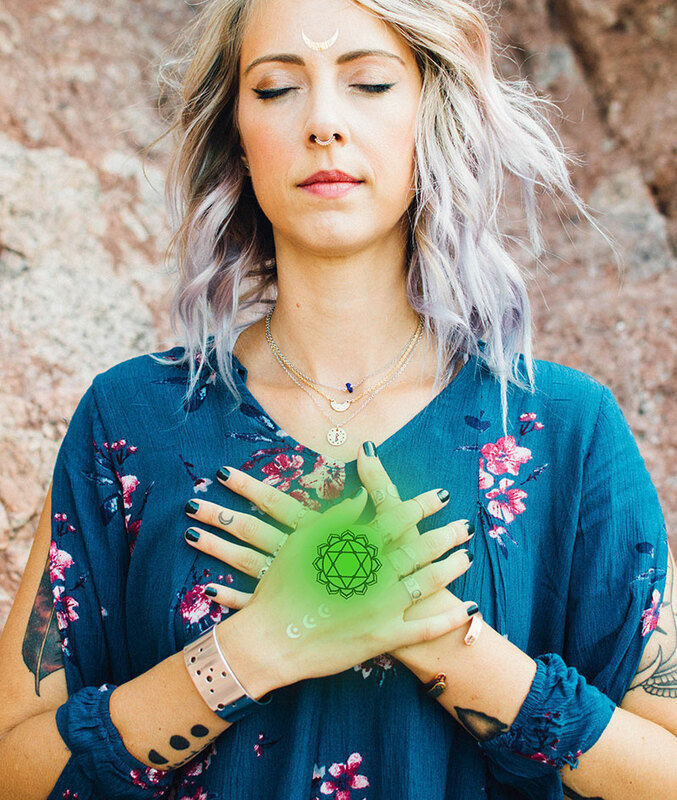 As you inhale, visualize a bud of green light glowing in your chest, blossoming bigger and brighter with each inhale as you strengthen this chakra. Allow the unconditional love to wash over you with your breath. 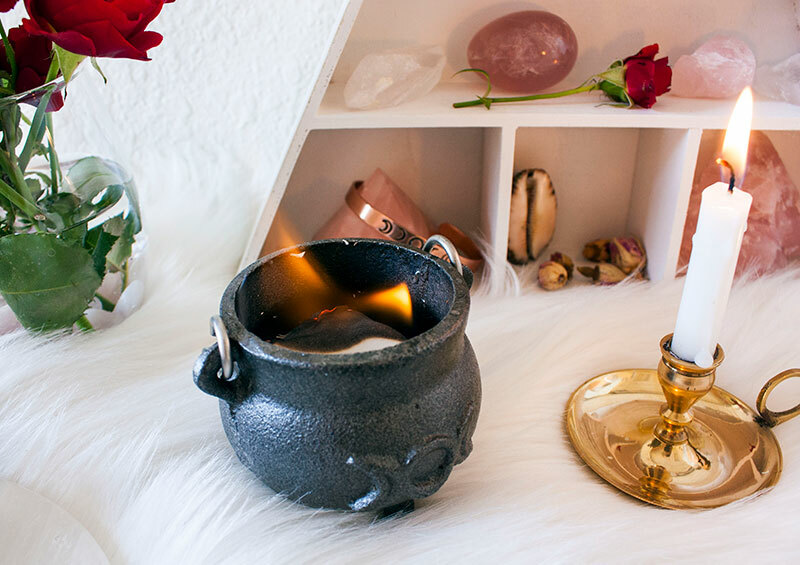 Turn bath into a ritual by using herbs, lighting candles, and playing whatever music or sounds help you relax and turn inward. Try using rose-hips, lavender, elecampane, and balm of gilead to promote self-love. Rose-hips promote healing, compassion, and self-love. Lavender balances and calms while elecampane opens the heart chakra. Balm of gilead promotes love and helps you manifest your desires. 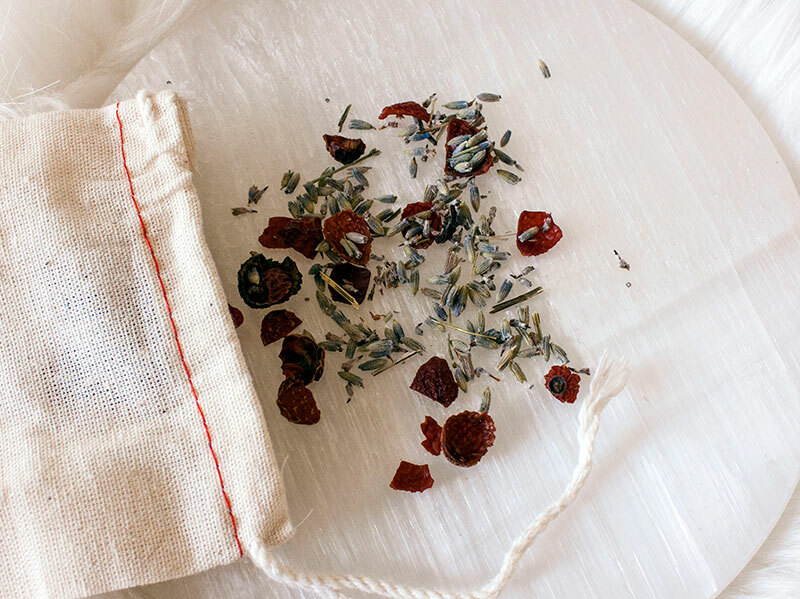 Simply fill a muslin bag with about a third of a cup of the herbs, loop the bundle onto the faucet, and let your tub fill with hot water as it runs through the bag. When it finishes filling, drop the bag into the water and let it infuse with the herbs for about 20 minutes. 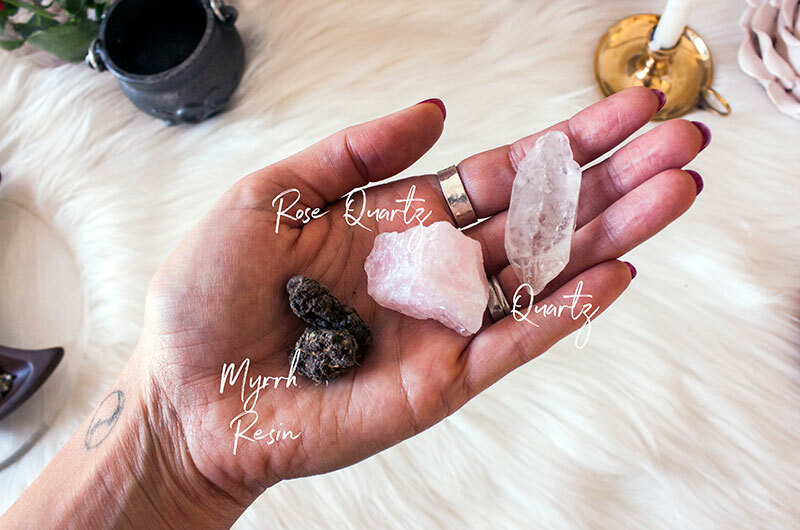 For an extra dose of self-love, add a rose quartz crystal to your bath. For more herbal bath recipes, check out this blog post. 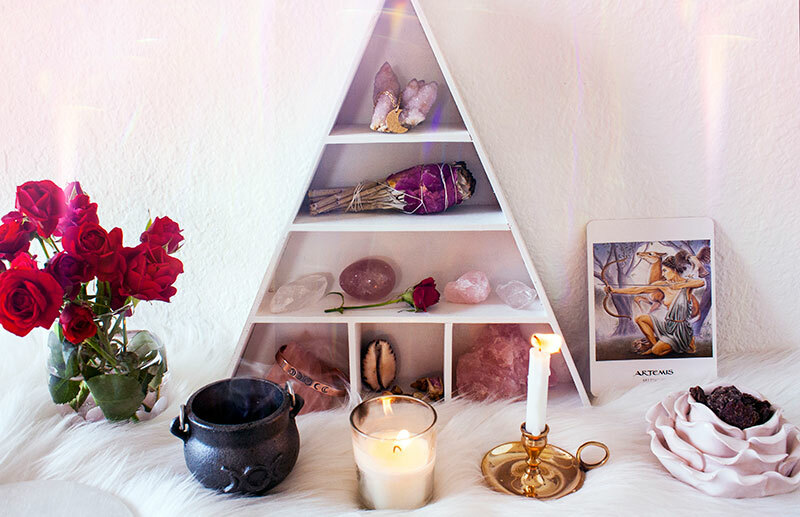 Once you choose your goddess, add a white candle, incense, and maybe a cloth to your altar. 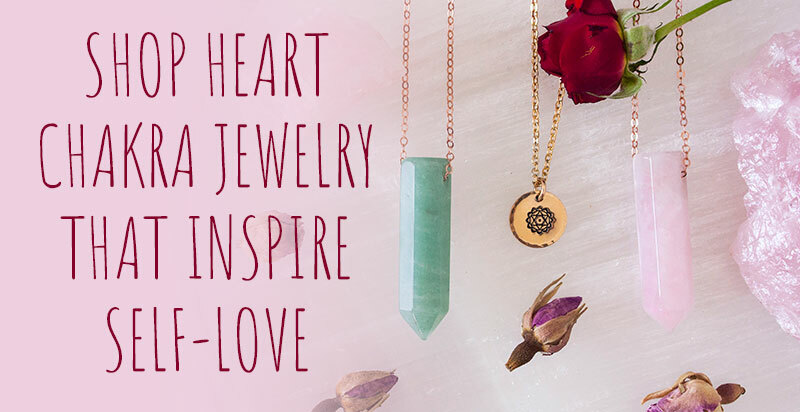 Choose some objects that represent love to you and ask for help loving yourself. 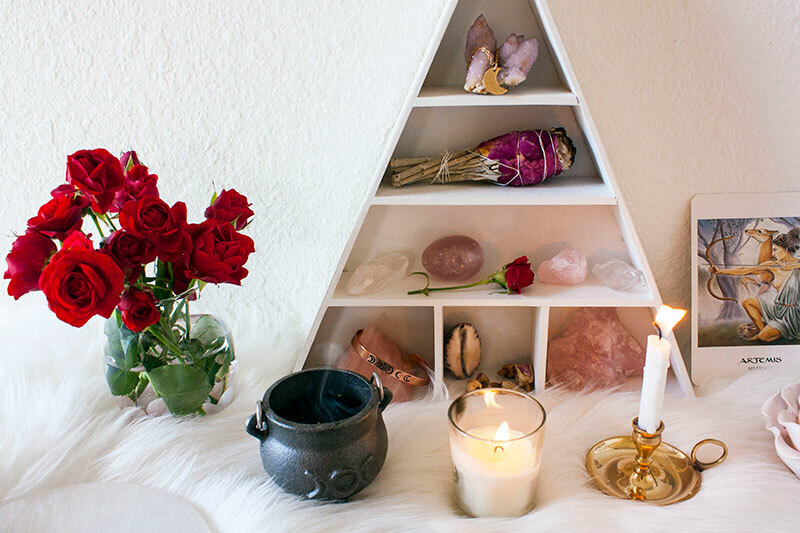 You can also put fresh flowers or a piece of fruit on your altar as an offering to the Goddess. 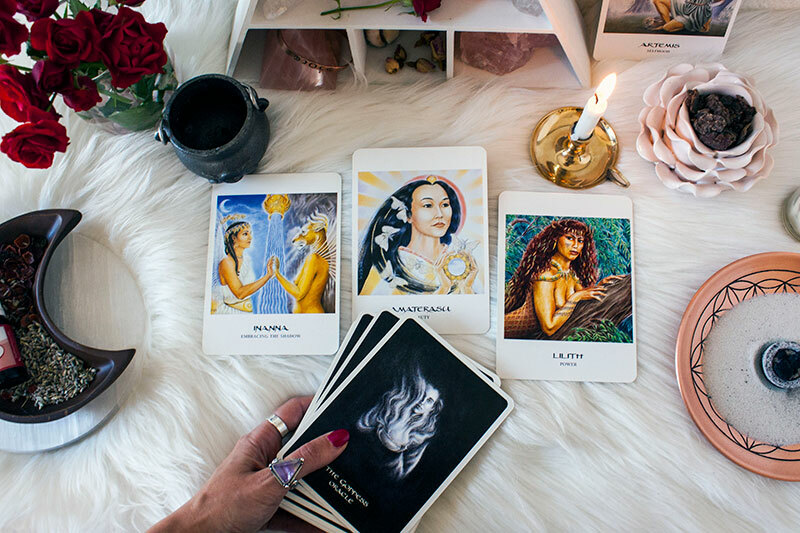 Goddesses are beautiful archetypes and energies to work with because they remind you that you, too, have this energy within you. You possess the abundance of Lakshmi, the compassion of Kuan Yin, the magic of Isis, and the transformative energy of Kali. Eryn is a mystic and seeker currently based in Philadelphia. 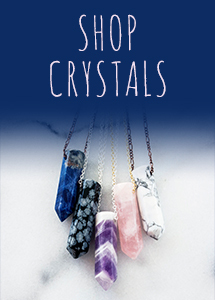 She teaches yoga, reads tarot, does reiki energy healing, and loves to write. 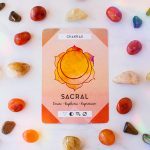 She is also the host of the Living Open podcast, and if she’s not teaching yoga or reading tarot you can probably find her in a crystal shop, buying plane tickets, or googling someone’s birth chart. 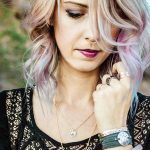 Follow along with her adventures on Instagram at @erynj_ and at www.living-open.com.